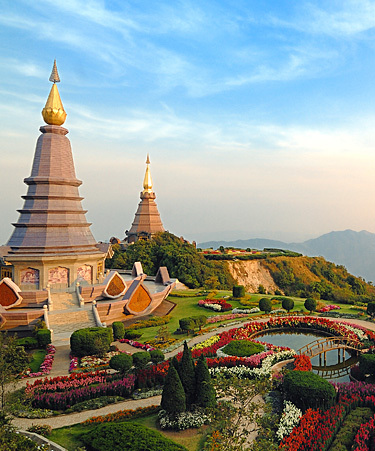 Immerse yourself in the fascinating culture, heritage and scenery of northern Thailand with this round-trip from Chiang Rai to Chiang Mai. Explore historical monuments, stunning landscapes, culinary delights and wonderful wildlife. Discover the main temple, enjoy taking a look at the gentle giants that are Asian elephants and meet the tribes who inhabit the mountain villages of the north. 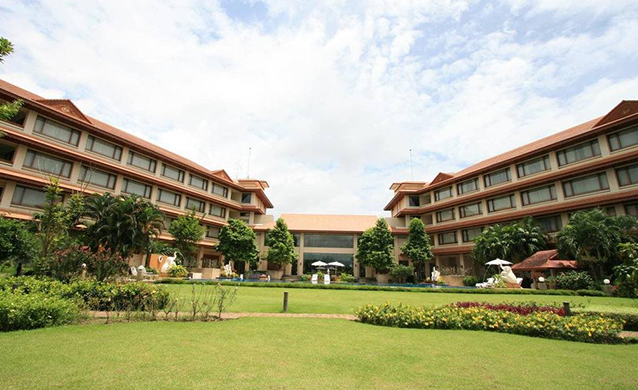 Enjoy breakfast at the hotel before heading to the centre to admire the iconic monument to King Mangrai en route to the Hilltribe Museum and Education Centre. Learn all about the dozens of hill tribes who for centuries have lived in the highlands around the city and how they have survived the spread of globalisation. Continue to the Mae Chan district to explore the remote hill tribe villages of Yao and Akha peoples, and experience their way of life first-hand. 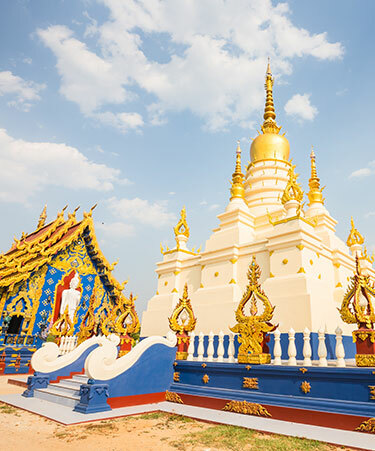 Take to the road for Mae Sai, a small Thai border town with a busy market, before heading into the heart of the infamous Golden Triangle, where Thailand, Laos and Myanmar meet. This natural wilderness gained an unwanted notoriety in the Sixties because of the abundant opium cultivation in the area. After lunch, continue to Chiang Saen to visit the hilltop Wat Phra That Chom Kitti, which is reached via a 350-step staircase. 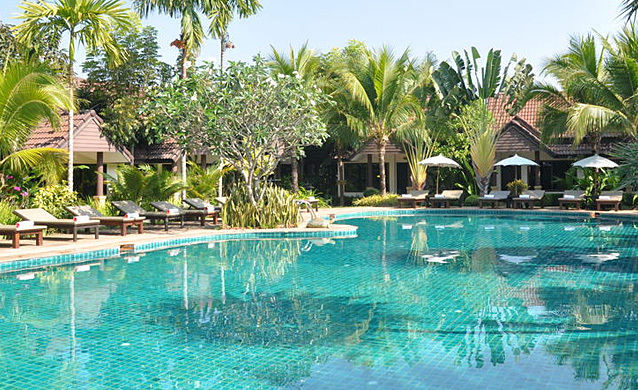 Return to Chiang Rai with rest of the day free at leisure. Overnight in hotel in Chiang Rai. Take to the road after breakfast at the hotel, heading for Chiang Mai. On the southern outskirts of Chiang Rai, stop at the magnificent Wat Rong Khun, a dazzling temple built in the 1990s. 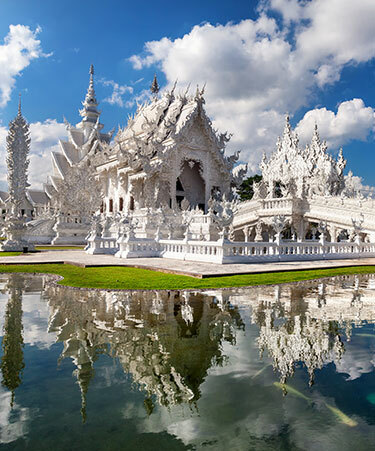 Its ornate all-white exterior, with embedded pieces of mirror, gives it a resplendent appearance, which makes it one of the most beautiful temples in Thailand. 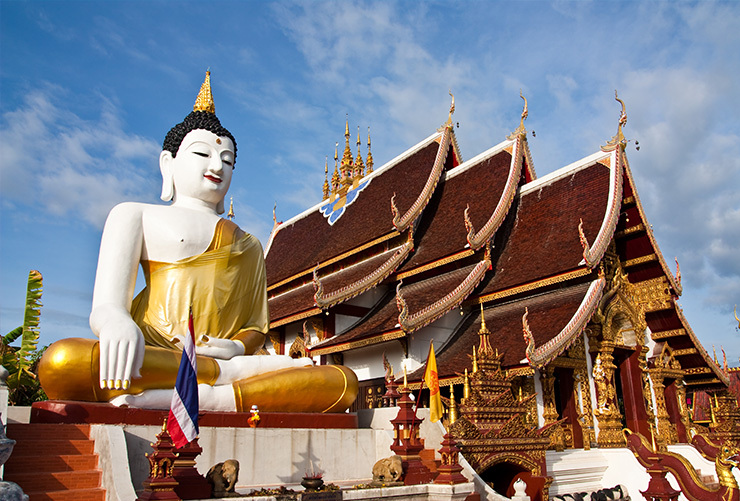 Continue to Chiang Mai and, on arrival, visit Wat Phra That Doi Suthep, one of the most revered temples in the country. 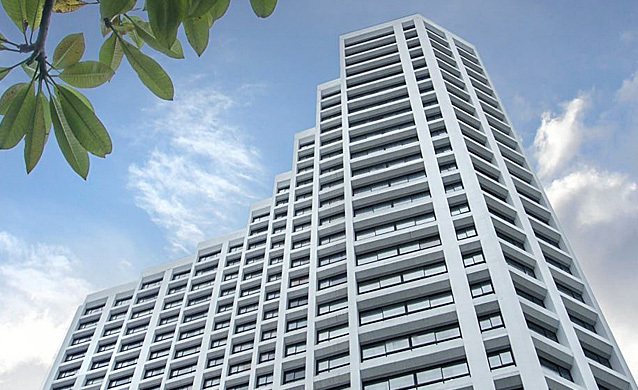 This sacred location is at the top of a mountain from where you can appreciate stunning panoramic views over the city. 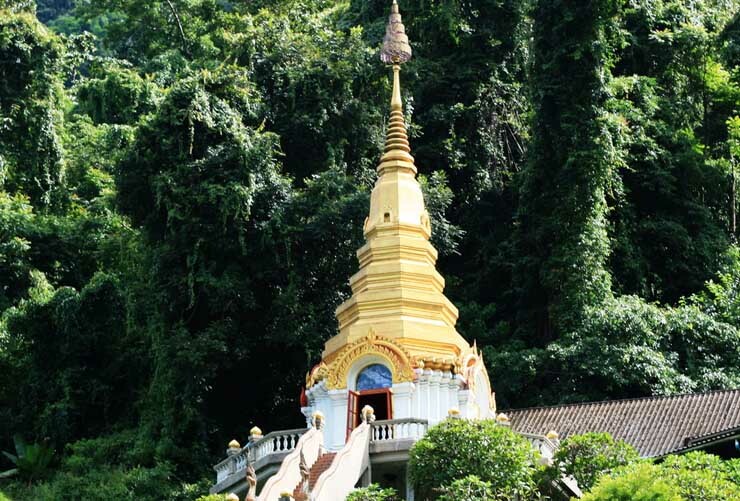 To reach the temple requires a climb up a 309-step naga staircase. Alternatively, you can use the cable car (included) to reach the temple. 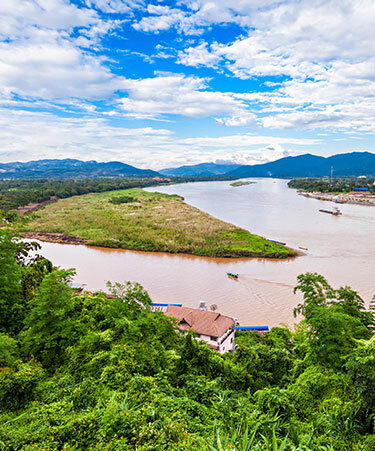 Head to the riverbank and board a boat for a cruise along the scenic River Ping and drop by a farm to savour a delicious khao soi noodle curry as you enjoy dance performances while feasting on the traditional khantoke meal. After a walk through the local flower and fresh produce market, return to the hotel. Overnight in hotel in Chiang Mai. Take a walk on the wild side after breakfast, with a visit to an elephant care center in Chiang Mai province. The camp is located in a rainforest by the River Ping and offers a perfect natural habitat for appreciating these gentle giants. Learn about Asian elephants – their nature, their individual traits, their lifestyles, their talents and their charms, and get a glimpse into the unique and very real relationships between elephants and their mahouts. After lunch in a local restaurant, continue to Chiang Mai for an afternoon exploring this ancient city. 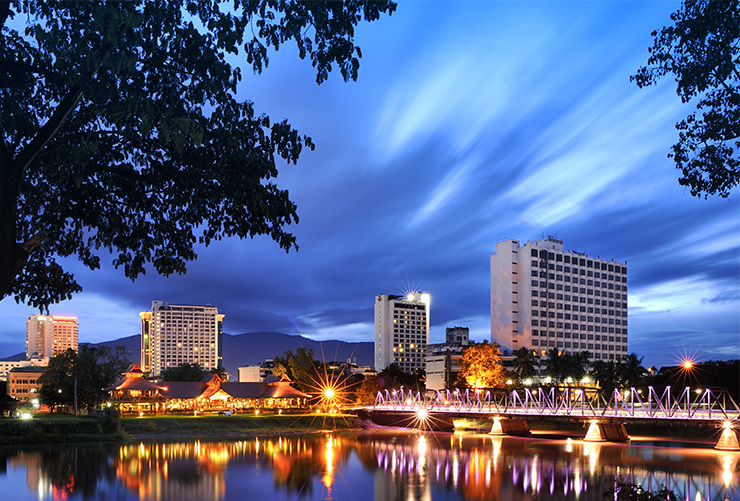 Chiang Mai’s old town is still surrounded by remnants of the old defensive walls and a moat. Visit the historic Wat Suan Dok and admire its 48- metre-high Sri Lankan-style chedi, which overlooks the Royal Cemetery. Continue to Wat Phra Sing in the old town and appreciate the beauty of this large complex of more than 60 buildings before visiting 14th century Wat Chedi Luang in the very heart of the old city. In the evening, you can enjoy an optional khantoke dinner (not included). 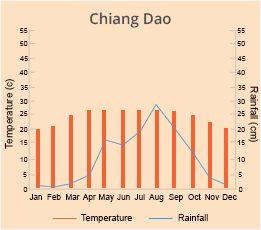 Overnight in hotel in Chiang Mai. Check out after breakfast. Departure transfer to the airport not included. Seat in coach – Tuseday, operated with English/Italian speaking guide. Seat in coach – Friday, operated with English/Italian/French/German or Spanish speaking guide. Compulsory Christmas/ New Year/ peak season surcharges. Guaranteed departures on every Tuesday and Friday.